Trump Homeland Security Choice: Even More Mass Arrests, Deportations? 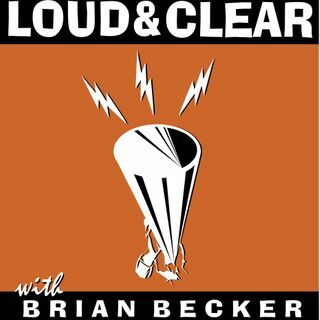 On today's episode of Loud & Clear, Brian Becker is joined by Juan Jose Gutierrez, the director of the Full Rights for Immigrants Coalition, to discuss Donald Trump's pick to lead the Department of Homeland Security. Trump has selected retired General John Kelly, a role that would have him oversee the building of Trump’s proposed wall on the Mexico border. What does his selection mean for the struggle for immigrants’ rights? Trump looked to score a public relations victory ... See More this week when he took credit for persuading the Carrier corporation not to outsource 1,100 jobs. Chuck Jones, the President of United Steelworkers 1999 who represents workers at the plant, says this isn’t exactly true. The fightback against neoliberalism continues in Brazil as the country’s Supreme Court blocks the suspension of the President of the Senate who was accused of embezzlement. Brazilian-British journalist and activist Victor Fraga joins Becker to talk about the latest.